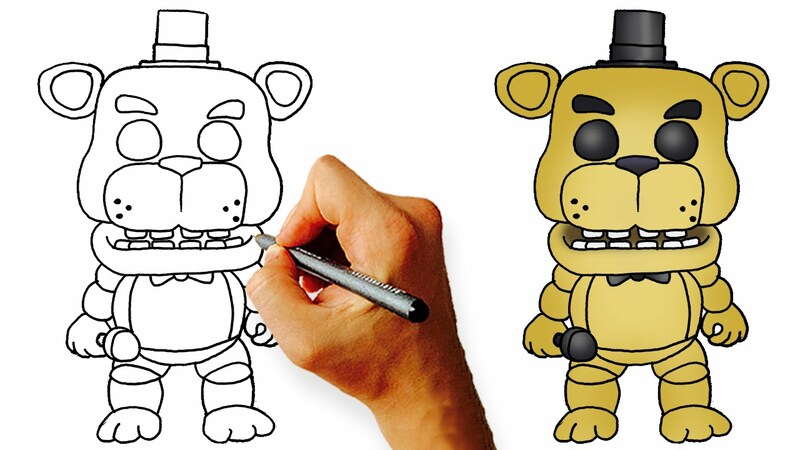 Learn How to Draw Ballora from FNaF Sister Location Step by Step. 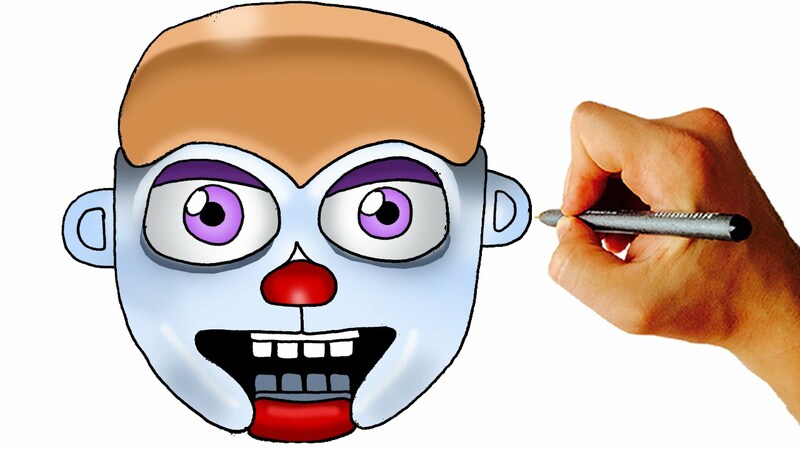 Ballora is a balerina animatronic in FNaF Sister Location. 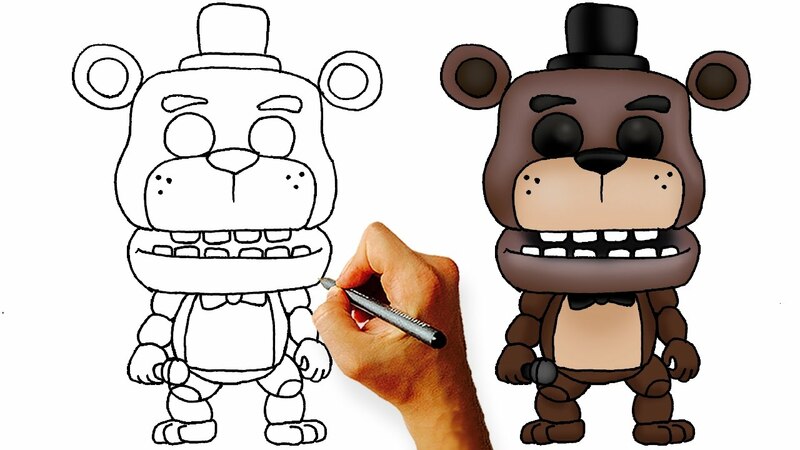 Learn how to draw this Five Nights at Freddy’s character in this easy step by step drawing tutorial.